Zalman Tech is the worlds first company to produce functional heatsinks and computer equipment at a noise level of 20 dB or lower. While other companies have gone with bigger and louder HSF. 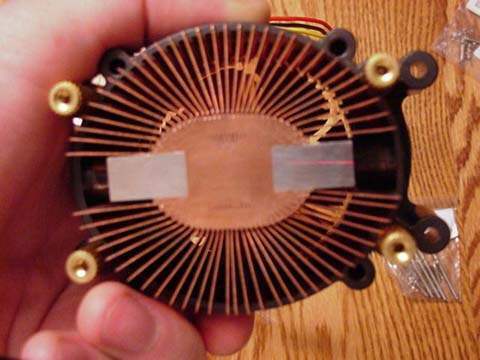 Zalman took a different approach to the problem, instead of mounting a relatively small heatsink to a very loud and high CFM fan, Zalman worked on ways to triple the surface area of other heatsinks, which allows for excellent cooling and a low noise environment. 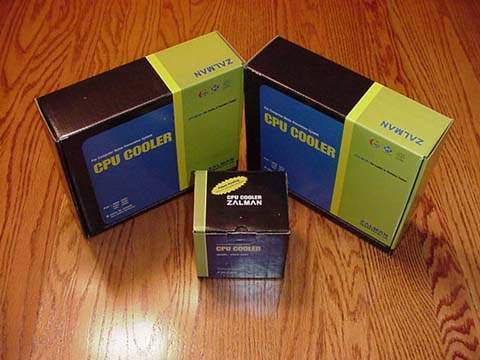 Today we will be looking at three of the Zalman coolers, the CNPS2005, CNPS3100, and the CNPS5000. The CNPS2005 and CNPS3100 are a unique flower design. This design allowed Zalman to triple the amount of surface area allowing the flowers too cool that 1.5 GHz monster without having a loud 7K delta on it. The flower uses an interesting fan mounting design. Because you can't mount a fan directly on to the flowers, you have to use a fan that is mounted on a bracket, which in turn mounts onto your case to blow air on top of the flower, which could be a problem for people with inverted power supplies that sit over the CPU. 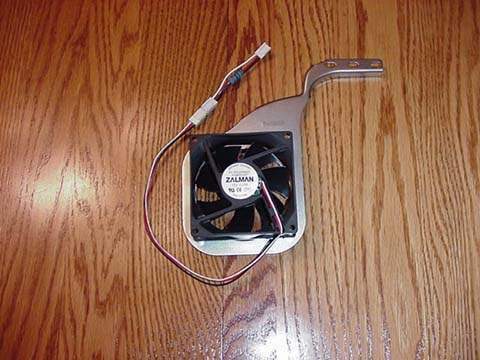 This mounting design takes away any of the noise associated with a normal heatsink and fan combo because the fan isn't touching the heatsink causing vibrations that make other HSF combos so loud. The CNPS5000 takes a more traditional approach to cooling. This time Zalman has mounted the fan on top of the heatsink instead of on a bracket. Another nice feature about this heatsink is that is uses the AMD/Intel mount through the motherboard specifications. This is a very welcome feature because you no longer have to struggle with clips, and risk crushing your core or having a screwdriver slip and leave a nice gouge in your motherboard. The CNPS5000 is a very heavy unit and if you look closely at the bottom you can see were the copper has been rounded to for the flower type shape. I was kind of worried at first because it looked like the separations in the copper caused by the rounding process appear to extend into where the core of the CPU would be. 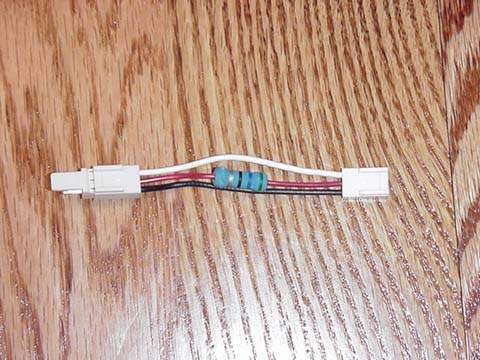 All of the heatsinks come with the Zalman's "noiseless connecter" which is basically a big resistor that is use to supply less voltage to fan so it spins slower and thus producing less noise. But I personally don't know why you would need it. These fans are already quiet; I didn't know they needed to be silenced. Next up, the Zalman CNPS2005!